Cotton Inspection Services: Our management team has consisting independent, sincere, honest, & reliable cotton inspectors, who provide services to our valuable clients very professionally. These affiliates are highly qualified, very much professional with high experience knowledge of local practices. M/S. 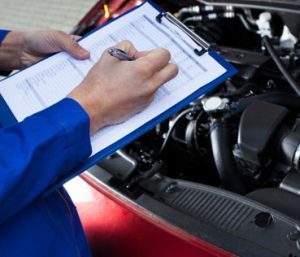 Green Inspection Services started business in 1990. Since the company is doing some bulk cargo at Chittagong port such like Urea in bulk, Coal in bulk, Wheat in bulk, and mother vessel, Lighter Vessel’s load / light draft survey. We started cotton controlling business on January 2014. Last year (in 2017) we controlled 7,00,000.00 Bales raw cotton on behalf of shippers. We do have sufficient Nos. of experienced, professional and technically sound persons. Under our employment we do have Civil Engineers, Jute Technologist, Textile Engineers, Fish Technologist, Insurance Surveyors and other qualified and experienced logistic support members. Our services with Raw Cotton, grains, fertilizer, pulses, sugar, oils, animal feeds, fish, processed food, coffee, tea, food products. – Weight /quality supervision and contractual sampling in accordance with the various trade association and /or private contracts. 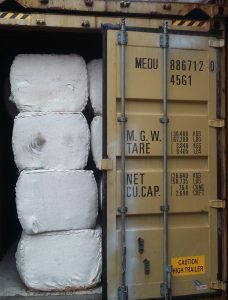 – Supervision of loading, packing, marking, stowage and discharge of all bagged and bulk cargoes. – Supervision of tallying and analyzing. – On site private testing for determination of Natural weight, moisture, admixture, sprout contents etc. – Full outturn guarantees – Marine insurance. – Draught surveying to international standard. – Vessel and cargo damage inspection. 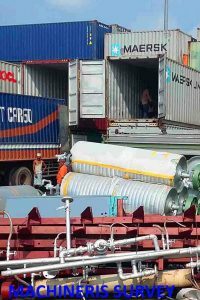 – Container inspection and inspection of securing and lashing. – Running test and other performance tests. – Insurance consultancy and loss prevention.